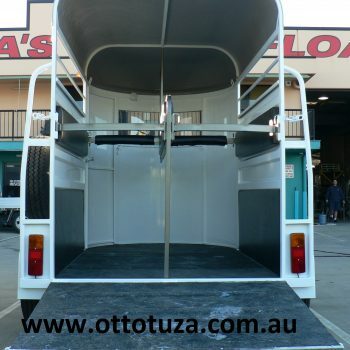 Chassis are rolled in a One- Piece roll and rolled in ALLGAL steel material (NOT Duragal Steel, like our competitors) there are NO JOINS or WELDED point which eliminates all the stress on one of the most important part of the construction of the horse float. 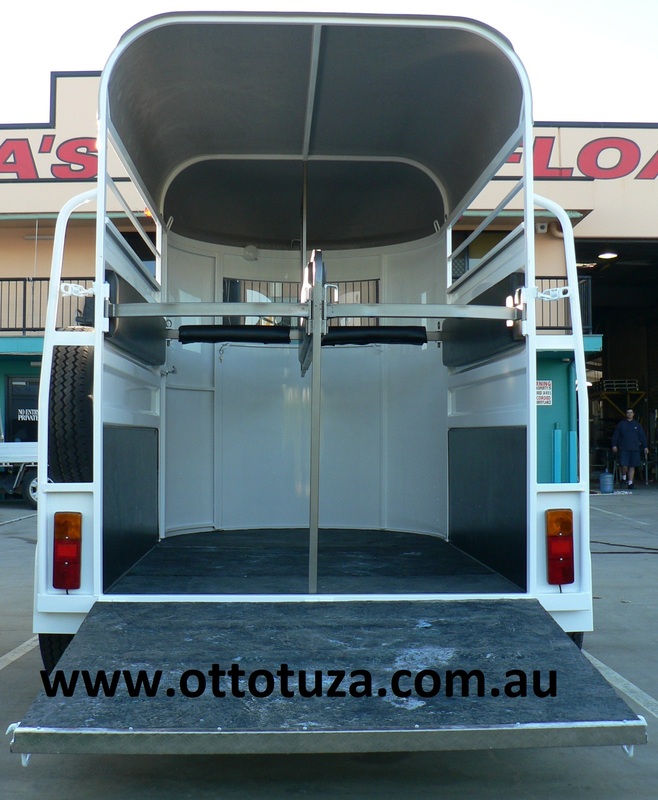 We believe we are the only Manufacturer in Australia to do this to their Horse floats which is due to our technology and machinery. 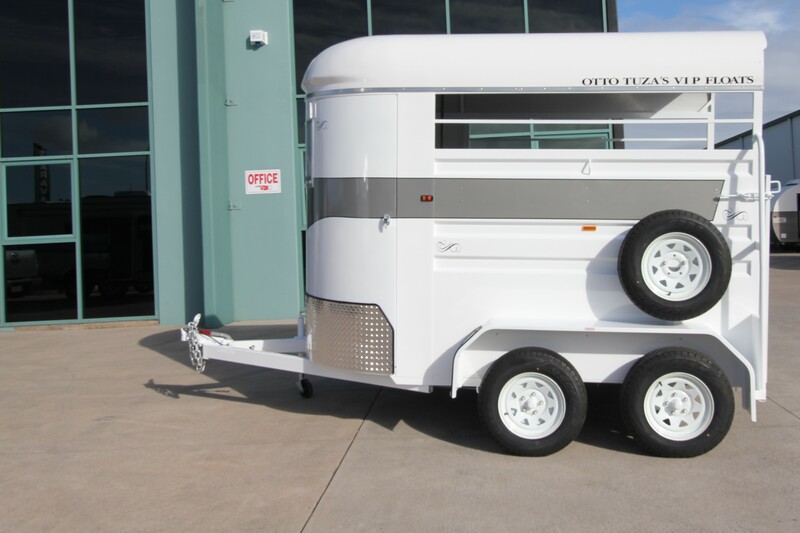 Our chassis is NOT A BOX section- it is a reverse figuration section rolled in 50 x50 x5 ALL GAL ANGLE keeping supports at 500 apart giving maximum support and structural strength. 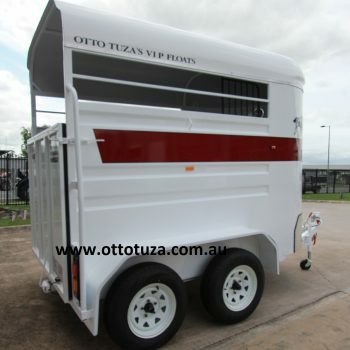 Economy Horse Floats are excellent value for money. 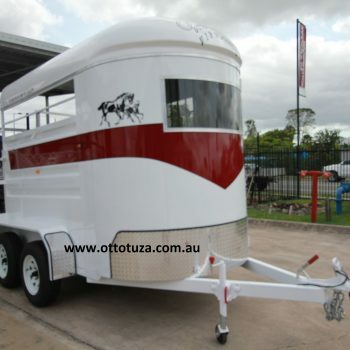 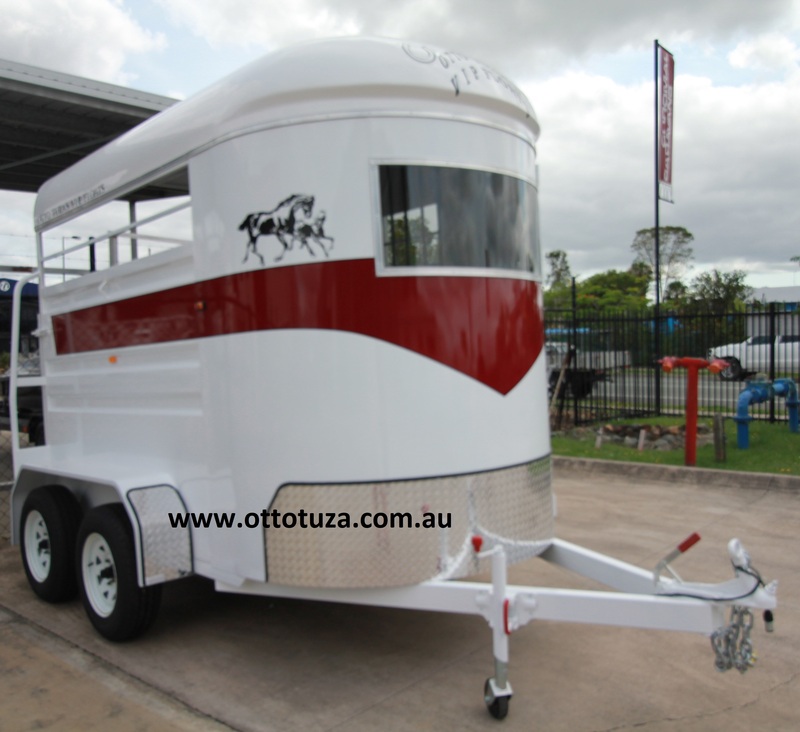 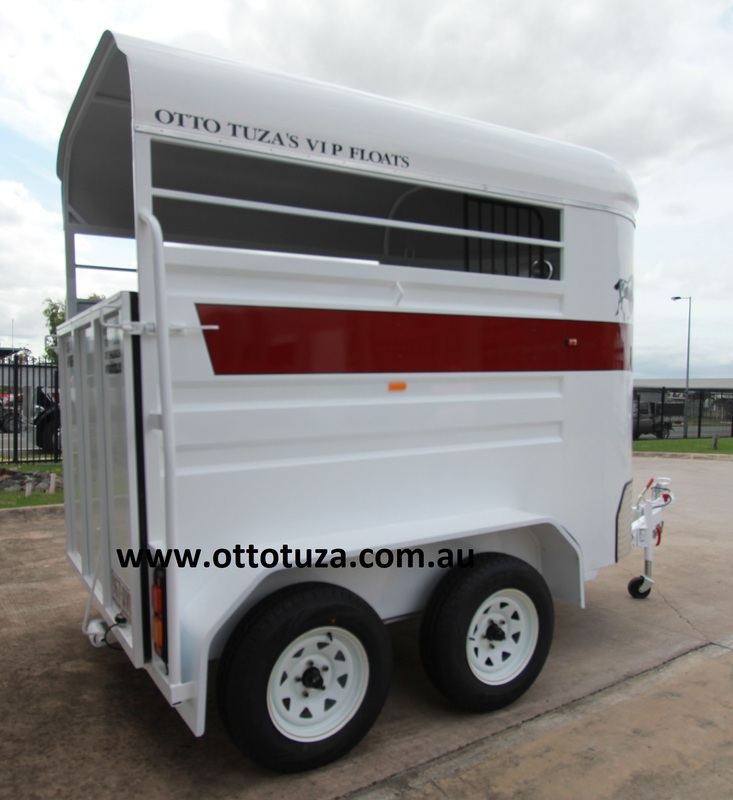 This float cannot be customised, please see our standard two horse straight model to custom build your new float.